Ever since LeBron James made the transition to Los Angeles, it became obvious what was next for the self-proclaimed King. This summer, LeBron will be starring in Space Jam 2 making it apparent that James has a passion and desire to live the Hollywood lifestyle. With his production company "Uninterrupted," James hopes to reshape the media landscape with new shows, movies, and series. In a report from TMZ, it appears as though the next thing on LeBron's list is a docuseries which he is currently in the midst of producing for the sports streaming service DAZN. The docuseries is about Boxers and will be titled "40 Days." The show will follow boxers as they prepare for large prize fight, with the first episode revolving around Canelo Alvarez and Daniel Jacobs who will fight on May 4th. In fact, the first episode will be here sooner than you think, premiering on April 23rd. 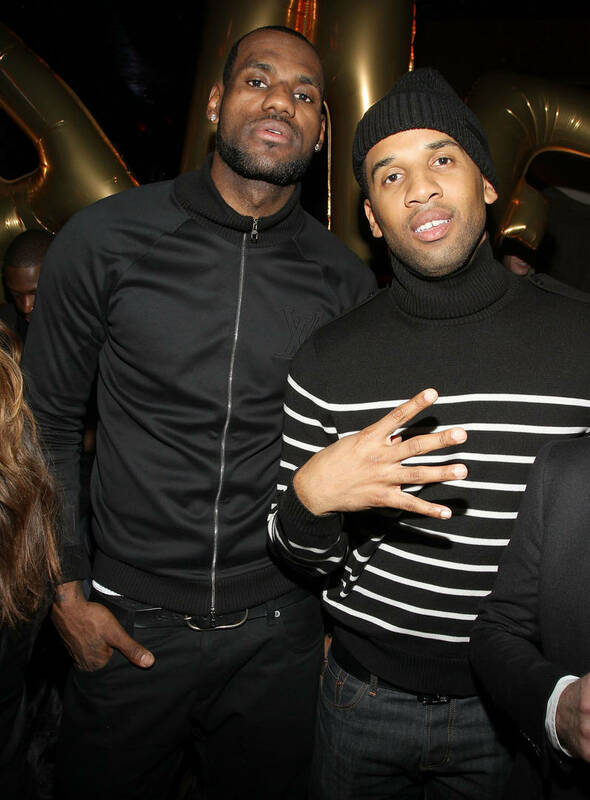 LeBron and his partner in crime Maverick Carter will be executive producing all of the Canelo episodes. "These documentaries will shine a light on the 3-dimensional aspect of who these athletes are outside of the ring and empower them to tell their own stories as they prepare for some of the biggest moments in their boxing careers," Carter said in a statement. Will you be looking forward to the series or do you want LeBron to focus on the Lakers?